If you require some form of social care either at home or in a care home and you have assets below the £23,250 upper limit then you could be eligible for some form of Local Authority support. If you require some form of social care either at home or in a care home and you have assets above the £23,250 upper limit then you are classed as a Self-Funder. Self-funding care is a complex matter that requires specialist advice. 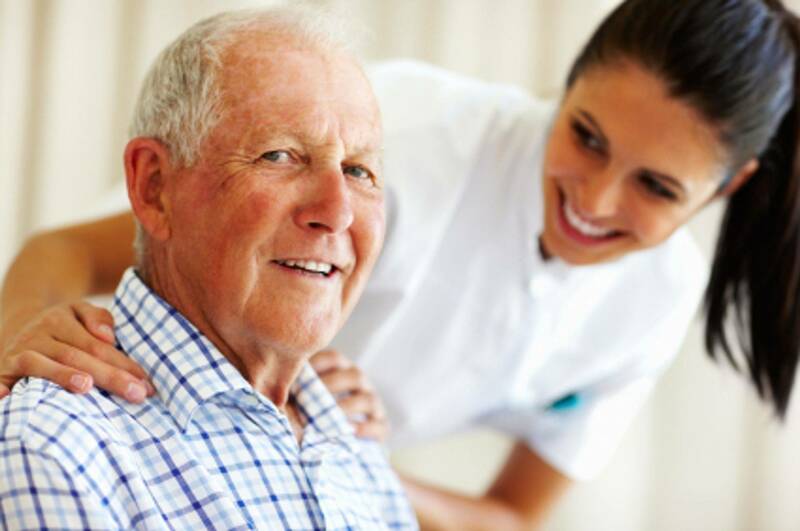 Carepal has vast experience at handling these cases and no two are the same. We always recommend that people start the process with our Care Funding Review which runs detailed financial scenarios alonside the specific care needs of the person requiring care.